You need my tips to eating healthy if you have you over-indulged recently and are thinking that now is the time to make a few changes to your lifestyle and diet to improve your health! As well as following a good exercise routine, for example, by using your elliptical trainer, it is important to supplement this training with good eating habits. The suggestions below come from the British Nutrition Foundation (BNF) and I feel they are an easier and more sustainable plan than following crash diets which are often destined to fail. There are 15 easy-to-follow tips to eating healthy and active lifestyle suggestions. The idea is these tips to eating healthy will lead to a healthier lifestyle in the long-term and not just for one month, as some people tend to do just for January in the New Year! The plan can be personalised to focus on an individual goal as reducing sugar, becoming more active and it's color-coded to highlight the 6 areas key to improving diet and lifestyle. Do be sure to contact your physician before embarking on any new diet and lifestyle plan. 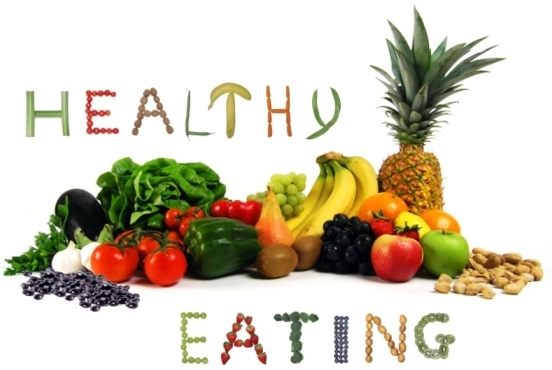 The following are just a guide and tips to eating healthy! 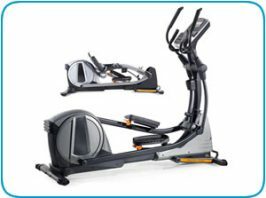 If your aim is to lose weight as well as follow healthy eating tips, don't forget to check out my page that shows how an elliptical trainer can help with weight loss - you can read it here. Fruit and vegetables - be sure to get your 5 a day! Wholegrains: Most people are way below the recommended intake for fiber. Physical exercise: We all know being active burns calories, helps improve your fitness and may improve sleep and stress issues. 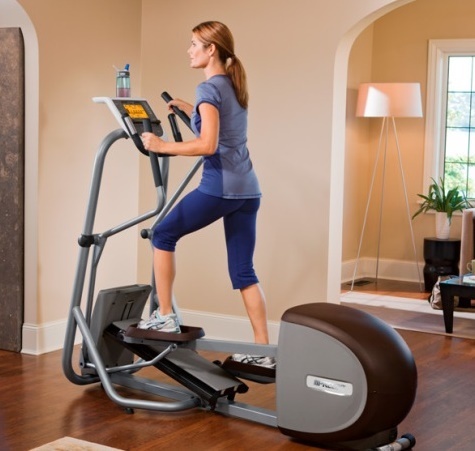 An elliptical trainer is an excellent way to start on your fitness path and can be done in the comfort of your own home - click here to read about my suggestions for the best space saving elliptical machine. Helpful habits: Change your habits to create a healthier lifestyle. This can be a very simple tip to eating healthy, for example, by just eating more slowly. Protein: Boost your plant protein and intake - we will soon be introducing a page with delicious vegan recipes. It is also recommended to include fish in your diet. I follow a vegan diet for health reasons but also eat fish. My partner doesn't like fish but takes daily fish oil capsules to supplement his diet. Lower your salt, sugar and saturated fat intake. The BNF plan suggests people choose what is best suited to them - so choose green suggestions if you want to up your fruit and veg intake. If you want more protein begin the challenge with blue suggestions. Be sure to try new goals each week so you don't get bored and the lifestyle changes soon become your new good habits. It is essential to find what suits you so your resolutions don't falter after just a few weeks, or months. This Try, Swap, Change planner has been developed by nutrition scientists at BNF to give a practical, easy to follow guide to help you put your resolutions and hopes for a healthier lifestyle into action. Try putting these tips to healthy eating into action and feel the satisfaction at the end of the day as you tick off completed challenges. I find it a good idea to keep a log or food diary of all you're eating and a training diary of the exercise challenges you are competing. 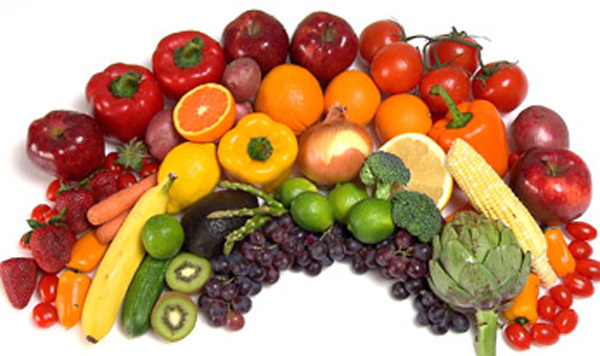 Eat at least 3 different colored fruit and vegetables. Make sure you have some plant-based protein incorporated in your day, such as beans, lentils, chickpeas, peas, tofu, nuts or seeds. My diet is very plant-based and I can highly recommend the 3 vegan cook books below that you can buy on Amazon - I have all 3 and use regularly! Try eating more slowly and enjoy your food! If you eat more slowly, your body has more time to realise it's full. Try a new wholegrain food. This can include wholemeal breads or pitta bread, wraps and bagels. Try brown rice instead of your usual type of rice, or give quinoa, barley, oats or buckwheat a go! We have just got into eating wholegrain spelt pasta which is great. Another option for wholegrain food is bulgur wheat or plain popcorn. 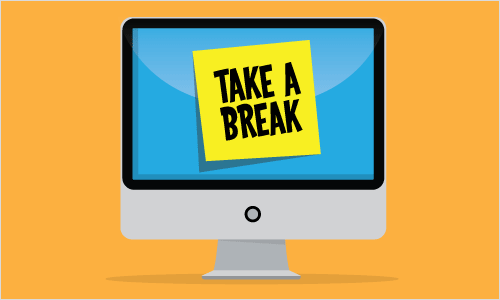 Try to reduce your time spent sitting in front of a screen - the TV, computer or iPad. Why not set a challenge such as reducing your seated screen time to just one hour a day, or halving the time you usually spend each day. Try and stick to this challenge! This may be a really hard one in this day and age. 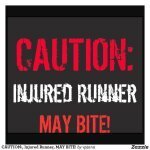 If you have your elliptical trainer in the room jump on it to get away from that screen! 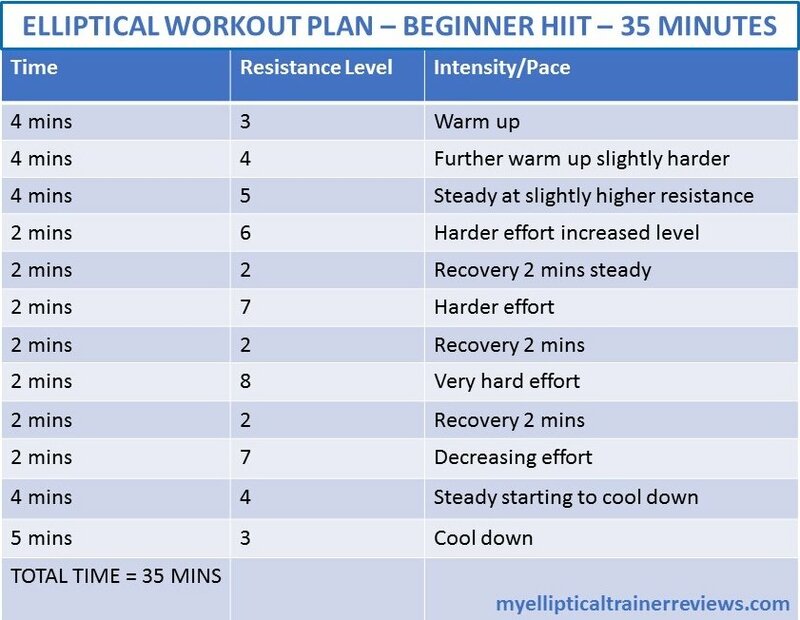 Or head out the door with your trainers on - why not try the Couch to 5k training plan to get yourself running - a great Plan that many have followed. Swap your usual breakfast or morning foods for higher fiber versions. You can check the fiber content of all foods on the packaging or online. 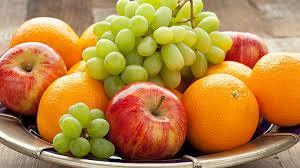 Instead of your usual snacks that may be crisp or biscuit-based, substitute a variety of fruits and vegetables. This is a very important tip to eating healthy and you should vary the fruits you eat to keep your interest going if you choose this challenge. Add an extra 10 minutes of activity to your day. This can be simply walking more, swimming, cycling, weights and of course elliptical training! 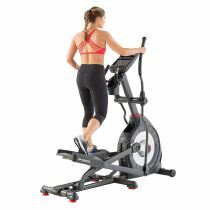 Click here to see suggestions for my elliptical workout plans for both beginners and more advanced excercisers. 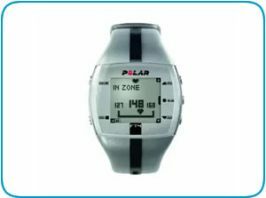 You will soon seen the benefits even from just 10 minutes a day extra activity. Increase your fish intake! Try to eat 2 portions or more this week, one of which should be an oily fish. This could be salmon, kippers, sardines, whitebait, mackerel, herring, trout, pilchards or fresh tuna. 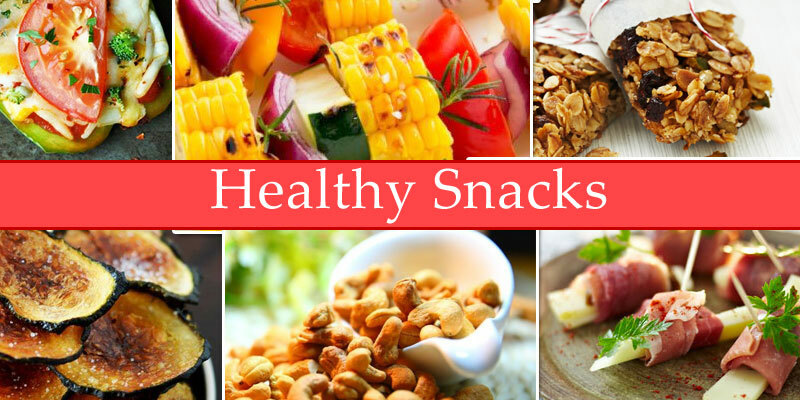 Swap snacks that are high in saturates, salt or sugar for fruit, vegetables, nuts, seeds or plain yogurt. Ditch those crisps, sweets and chocolate! 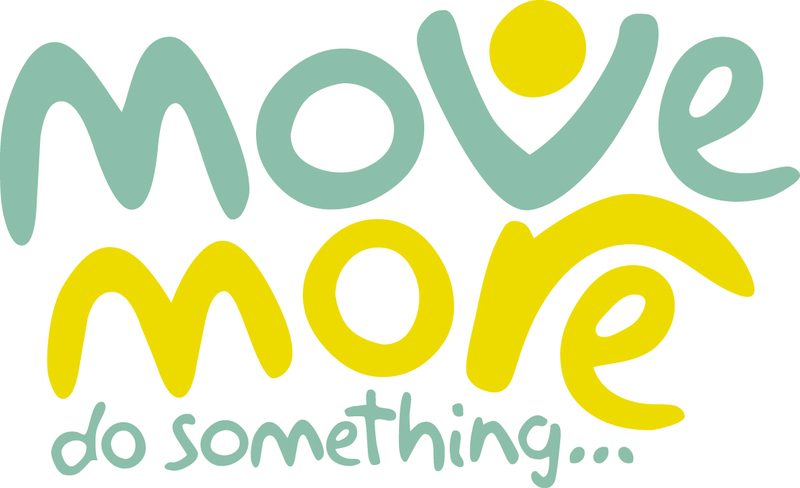 Discover a new way to move! 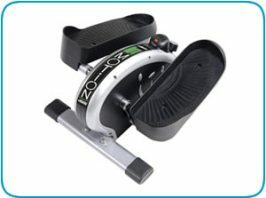 Buy that elliptical trainer for your home use, get the bike out your garage, head to the local swimming pool or go for a dip in the sea if you live in warmer climates! Why not try yoga online or join a Pilates class or your local gym? Lace up those trainers and head out the door - you could start with a walk/run routine. Try a different sport such as kayaking, stand-up paddle, or even just get out in your garden or walk in the park. There are so many different activities out there and you could meet new friends to in your new activity. Exercising with friends is a great way to keep that motivation going. Fill half of your plate at lunch or dinner with salad or vegetables. Cut down or stop completed drinking sugary soft drinks, and don't add sugar to drinks. Try adding one extra portion of fruit, vegetables, beans or lentils (roughly the amount that fits into a cupped hand) into one of your meals. The final tip to eating healthy is to be sure to check your food labels for low or reduced salt options. Slow down on that salt! When cooking at home use herbs and spices for flavor instead. Why not grow your own herbs at home? We are just starting a mini herb garden and using our own herbs for cooking. 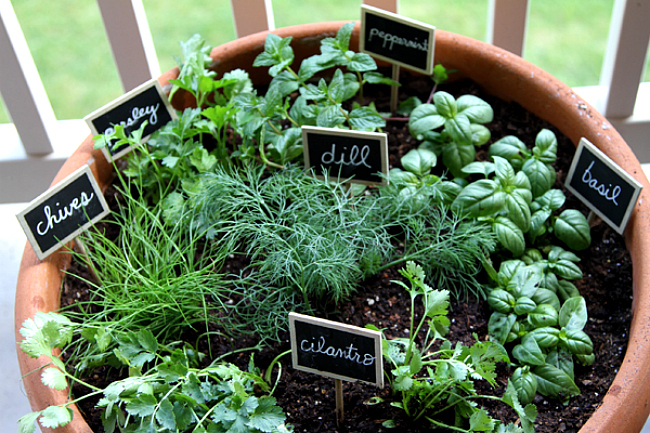 It adds to the interest of cooking your own meals by adding herbs that you have grown! I hope this article has given you some ideas and tips to eating healthy! The Try, Swap, Change Planner is a great way to start you on your path to a healthier lifestyle and keep this lifestyle in the long-term. Good luck! I would be interested to hear if you try this Plan. Contact Me and let me know! Again, I stress that you must check with your physician or doctor before embarking on any eating or lifestyle plan.